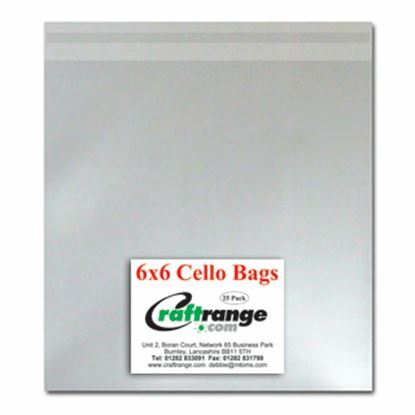 For anyone that makes cards to sell, Card Cello Bags are an essential item. 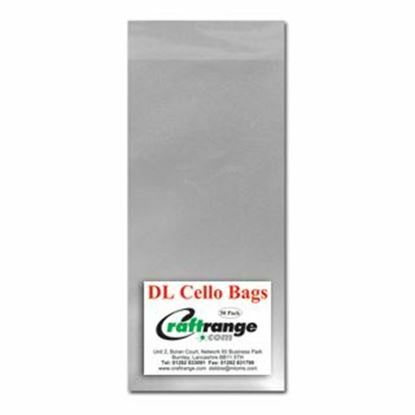 Craftrange stocks a broad range of cello bags for cards, suitable for all kinds of card sizes. From 6" x 6" bags to 8" x 8" bags and beyond, you'll find our range is broad and our prices offer great value! 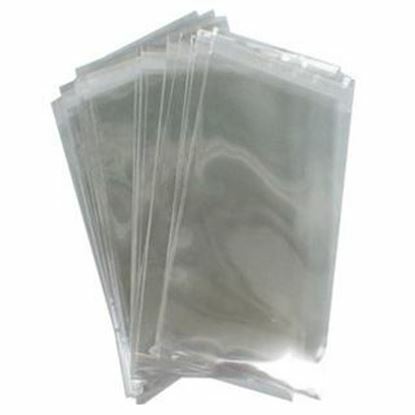 Most packs come in 50s and each has a self-adhesive end for easy packaging. 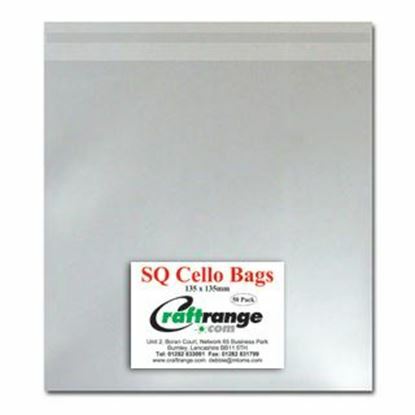 To use them all you need to do is put your card into your cello bag and then seal. 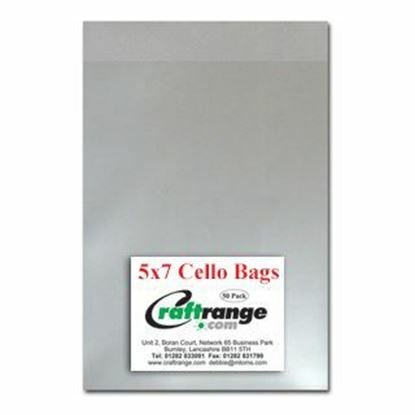 No glue, no trouble and no fuss! Why not take a look at our range and discover all the other craft supplies you can buy at Craftrange too?